New provisions in the Samoa Coroners Act 2017 seek to re-address and regulate the reporting of suicide but lacks input from the relevant parties affected. 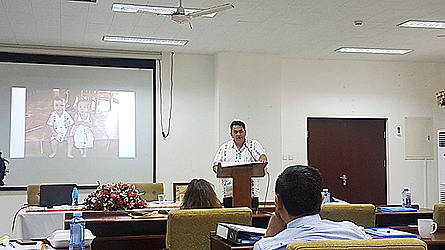 During last week’s Coroners Continuing Education workshop, New Zealand Coroner Gordon Matenga questioned whether Samoa media were complying with the new Coroners Act 2017. The Act restricts the publication of the details in self-inflicted death without the prior approval of a Coroner. It also further states that the only details that can be made public after the approval of a coroner is that the coroner has found the death to be self-inflicted as well as the name, address, and occupation of the person concerned. 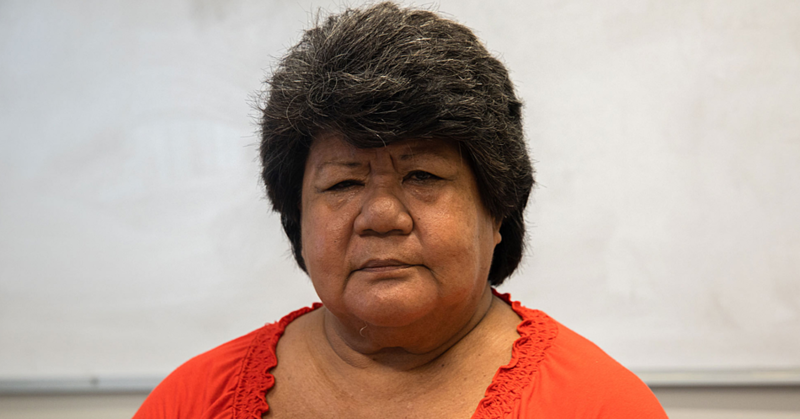 As an example, Mr. Matenga referred to an article published in the Samoa Observer on Friday 15 June with the headline “Former lecturer Gounder dies”. Mr. Matenga invited members of the judiciary and the media to comment on whether the Samoa Observer was in breach with the Coroners Act 2017. Samoa Correspondent for Radio New Zealand, Tipi Autagavaia explained to Mr. Gordan the long time process of how the media receive information regarding suicides and deaths in Samoa showing that neither the Police nor the media are aware of this new law. Mr. Matenga was not aware that this was the case in Samoa. Contacted for a comment about the new developments of the Coroners Act 2017, the President of the Journalism Association of Western Samoa (J.A.W.S.) Rudy Bartley was also not aware of the new Act. He said the new powers of the coroner to prohibit the release of information is new to him but in general, the media code of practice in Samoa already has guidelines on the issue of suicide and reporting on it. The code goes on to dictate that reporting details of the event, including the means by which death occurred and explicit images of the event are prohibited. Mr. Bartley pointed out that this was an example of a breakdown of communication between law makers and the people they affect. “There still seems to be a disconnect with government making laws without proper consultation from the media. If they had known about our code of practice, they may not have included as much detail as it is already in our code.